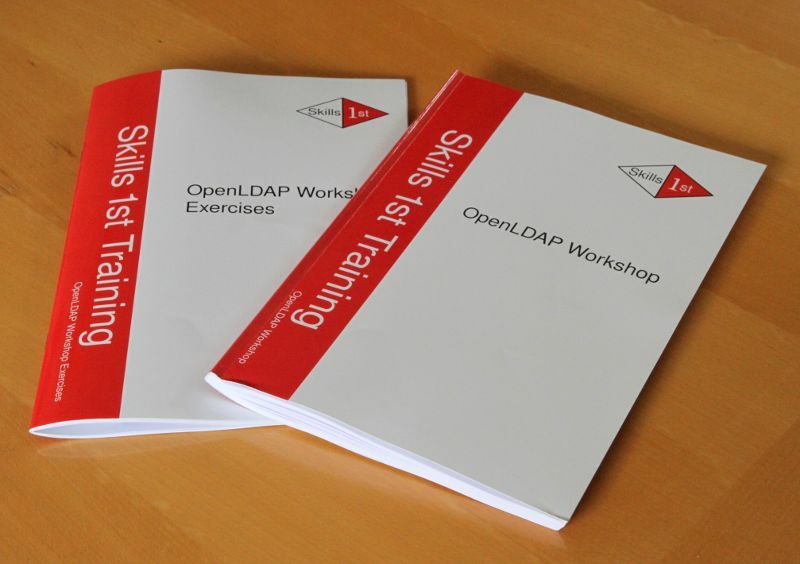 A 3-day hands-on training course covering LDAP and OpenLDAP from the ground up: everything you need to know to administer OpenLDAP installations from the smallest up to a million or more entries. 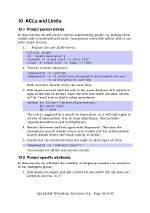 Andrew Findlay has taught LDAP courses across Europe since 2003. He has been involved in Directory Services since 1988, and has written a number of influential papers on directory design. The workshop is offered either as a face-to-face class at our training location in Maidenhead UK, or on your own site, or it can be provided as an instructor-led online class. Both forms use the same material and exercises and are fully supported by the instructor. No previous knowledge of LDAP is needed. If you do not have a suitable laptop, please contact us in good time to arrange a hired machine. (Maidenhead courses only). VNC client installed and working with access to the internet. Most Linux systems already have vncviewer, users of other systems may need to install a viewer such as RealVNC, TightVNC or JollysFastVNC (for Mac). There are free versions of all products. The course is available immediately. Contact office@skills-1st.co.uk or call +44 1628 782565 to book your place.